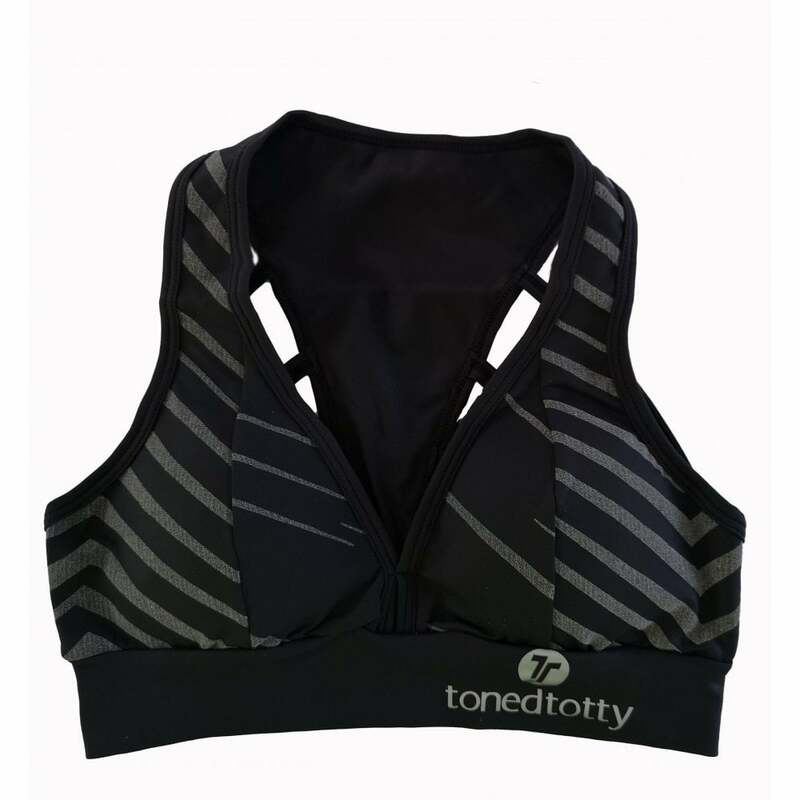 Every runner, gym-goer, needs this in their lives. A perfect blend of fashion and function! Featuring a reflective pattern throughout, meaning come night time you will be highly visible, awesome huh!? Matching leggings available.